What to do in Lanzarote! For those that delight in taking regular breaks from life in the modern world, the Canary Islands have long been an option for rest and relaxation. While many choose to spend their time of the partying hotspot of Tenerife (and in the past, so have you), this time around, you decided to give one of the other isles in the archipelago a whirl. So recently, you have been looking at flights to Lanzarote and with good reason, as this island has just as many unique attractions that Tenerife does. What can one do during an active holiday in Lanzarote, where one does more than simply cook under the Spanish sun? Below, we will profile what to do in Lanzarote so you can mix it up on your vacation with nature, culture, and new experiences. Lanzarote was created by the processes of volcanism millions of years ago in the same manner that the other islands in the Canaries, and those in the rest of Macaronesia were molded. These processes are still at work today, and have influenced the look of the landscape throughout much of Lanzarote. Timanfaya National Park protects this portion of Lanzarote, covering a quarter of its total land area. 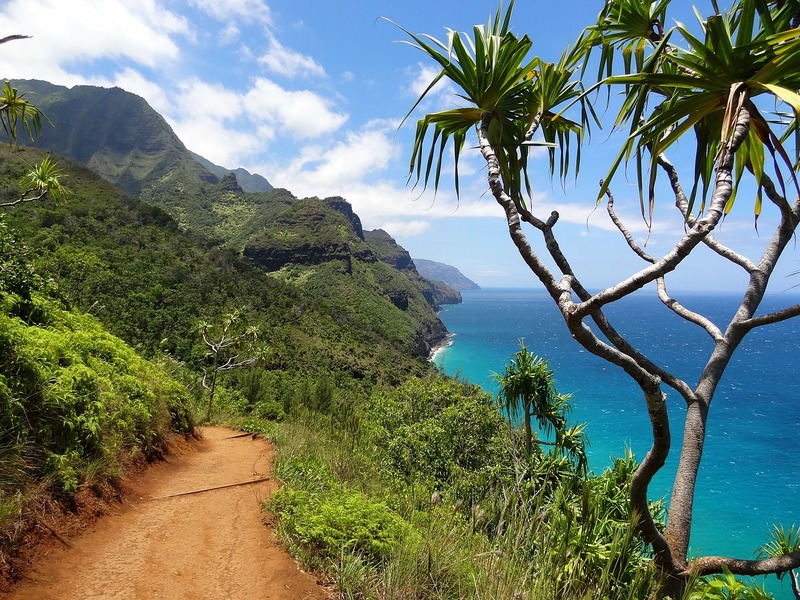 Free exploration of this park is not possible due to safety hazards caused by active volcanic processes and due to extremely fragile flora that clings to the edge of existence in this hostile but starkly beautiful environment. Taking the official tour is still well worth it though, as guides will show you steaming geysers, rusty hills, and even roast meat over exposed hole in the ground, where the heat reaches hundreds of degrees Celsius only a few metres down. 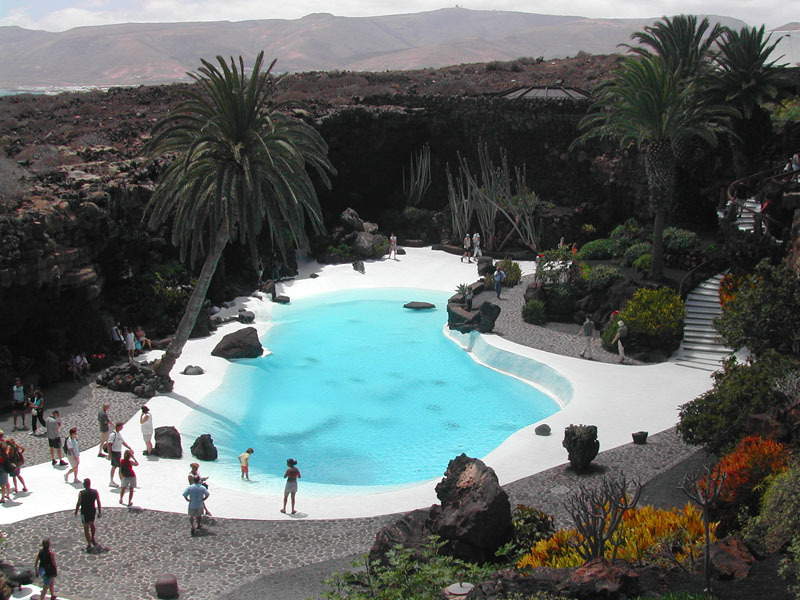 The next can’t miss attraction in Lanzarote is also related to the island’s rampant volcanism, but this point of interest has more to do with the arts then with any active volcanic features. A tube of an extinct volcano that had a stunning lake within it was converted to a performance space many years ago, being named Los Jameos del Agua for the presence of that central water feature. Seating 600 smartly dressed patrons (no beachwear folks! ), musical performances are often held here, and if you feel like having dinner and a drink afterwards, a restaurant and bar will fill those needs handsomely. When was the last time you learned a new skill? If it’s been a while, then may we be as bold to suggest that you try surfing? If you’re up for the challenge, the best place on Lanzarote to take this on is in Caleta de Famara. Here, some of the most forgiving surf breaks in Europe and the presence of dedicated surf bums make this peaceful seaside village both an excellent place to learn how to carve up the waves, and chill out in a place largely unspoiled by mass commercial tourism.